Did you ever think of how scent affects us in our everyday life? What we breathe on a daily basis can greatly affect our mood, focus and efficiency. Did you know that lavender essential oil especially the higher altitude oil was carried by medics on the field during world war two as a first aid for burns and cuts? It’s still used for burnt victims. A great skin healer for burns and cuts as it heals the skin without leaving a scar if used within minutes of injury. Keep using it on the burn several times a day for a few days. If you have a serious burn of course you should seek the help of a doctor. My mother used it on scrapes and cuts when we were children. 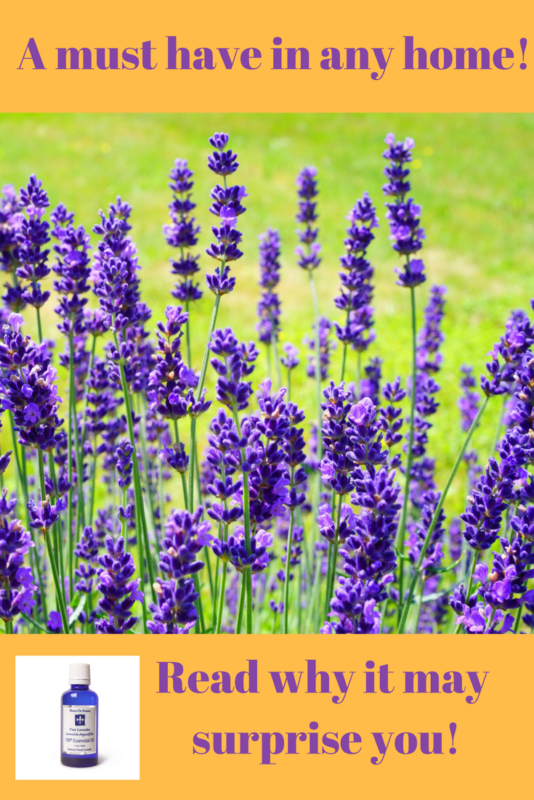 Lavender oil is also very popular for sleep disorders without the side effects of sleeping pills. Just put a few drops on your pillow before bed and relax. Many report that the use of Lavender oil makes them fall asleep faster and gives them an overall deeper sleep and better rest. Stressed out? Take your open bottle of lavender oil and wave it under your nose. It is known to help you de-stress and relax. The scent is calming. Having problems focusing? Again, wave the open bottle under your nose and breathe! Put 10 to 25 drops in your bath. The warm water will make it evaporate and scent your whole bathroom! Tired of artificial deodorizers? I put drops on my car carpets! It will help you stay calm in heavy traffic! Doing yoga or meditation? Prior to your activity put some lavender on the back of your wrists. The scent will make your experience more enjoyable! Want to clean the air? Put several drops of lavender in a pot of boiling water. The scent will travel throughout your home, it’s also anti bacterial! Lavender oil evaporates and does not stain. Instead of using scented chemicals in your dryer, just put of few drops on wet clothes. I have an artificial lavender plant in my office (real ones bloom only 2 months) and I put drops of lavender on it! When people walk into my office, it’s like walking into a lavender field in Provence!!! I always get the “it smells so good ah ah” response! It makes everyone feel better!